- Distribution the responsibility on several heads, so that the contest does not depend on one single person. - Inform members of what's happening off-stage in the council and during council meetings. 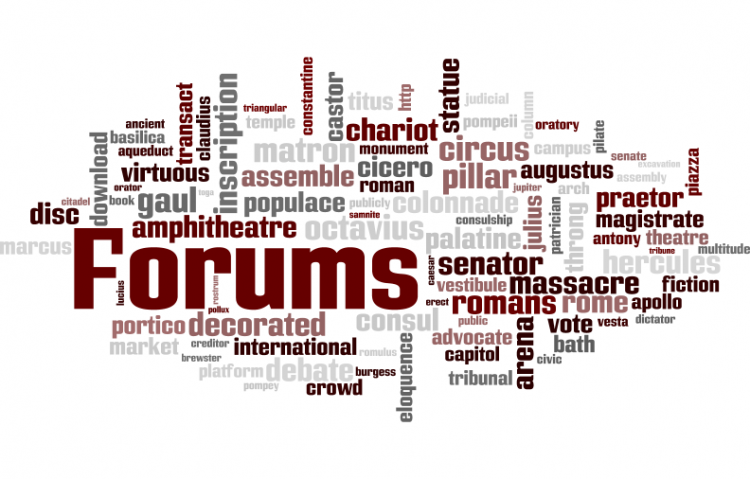 - council members must be regularly active in the forum, reliable, objective, independent enough to make decisions, have sense to make reasonable decisions, and are not biased against certain countries or members. - council members must be willing to dedicate time to FSC matters. the aim of this petition is not to try to offend anyone in the council, those members are nice people but their busy schedule is affecting their very much needed role in FSC. We are not trying to make fights in FSC nor make devision among people, we certainly don't want to force ourselves into the council. We simply want what's best for FSC in heart. We, the undersigned, want to thank the council members for the job they have done in the past year and a half, but we believe that their busy life is interfering with FSC spririt, so we kindly ask them to step aside and continue as regular participants and give the opportunity to other members with more free time in their hands and with new ideas to continue what the current council started and work on solving FSC's endless problems. The Kindly asking FSC council to resign petition to FSC Council was written by Anonymous and is in the category Forums at GoPetition.